 We're your single source for office supplies! From file folders, ink and toner, to pens and paperclips. Our product offerings have certainly grown beyond just office supplies over the years, but we realize that these basic items are essential your day-to-day operations. 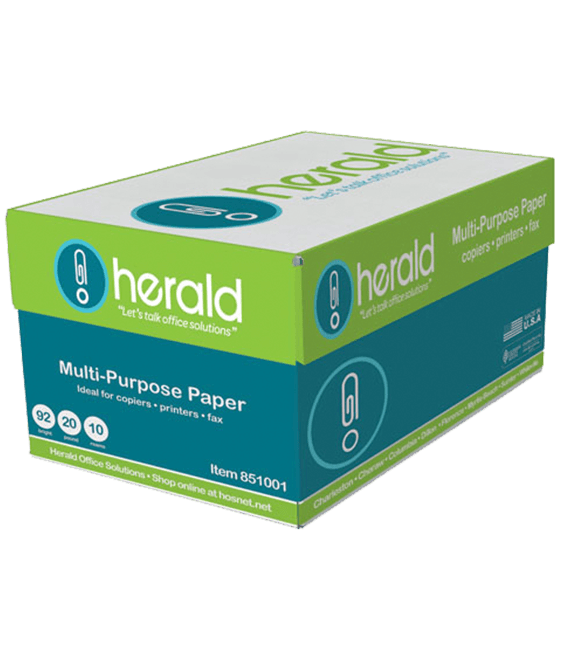 Herald is your office supply headquarters with access to over 100,000 great products. If there's something you need to keep your office running smoothly, our friendly knowledgeable customer service team will be delighted to find it. Keeping offices well stocked is our mission. Providing customers with the best prices is our passion. What makes Herald different from other office supply stores is that we believe in personalizing your experience to meet your needs. Perfect! Â It's easy to order online, by phone or by fax, and our sales and service teams know our products and can help you make informed choices that deliver productivity and savings! And, thanks to our free next-day delivery, you won't have to wait long to get the things you need.